Have you ever thought about how magicians do their magic and surprise everyone? First, I want to talk about the secrets that make every magician succeed. To be successful in this field, you need to have patience as becoming succeed doesn’t come overnight. Second, you need to keep practising and practising as repetition is the mother of skills. Finally, you need to start going out with other well-known magicians so you can gain some skills from them. 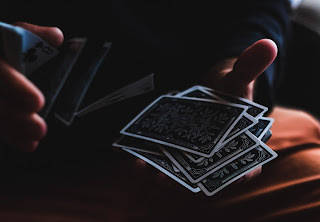 Magic tricks for beginners can be hard if you don’t know the fundamentals, so keep reading as I will take you step by step with no step skipped. Just cut a short piece of the straw and place it at the back of the card, then thread the cord through the straw, and then at one of its ends tie the loop and the other side tape it to the card. Now put the loops on both of your hand and now you should be able to move the card by spreading out your hands. Doing this trick slowly or quickly is completely up to you, however, doing it slowly is recommended since you just started learning. 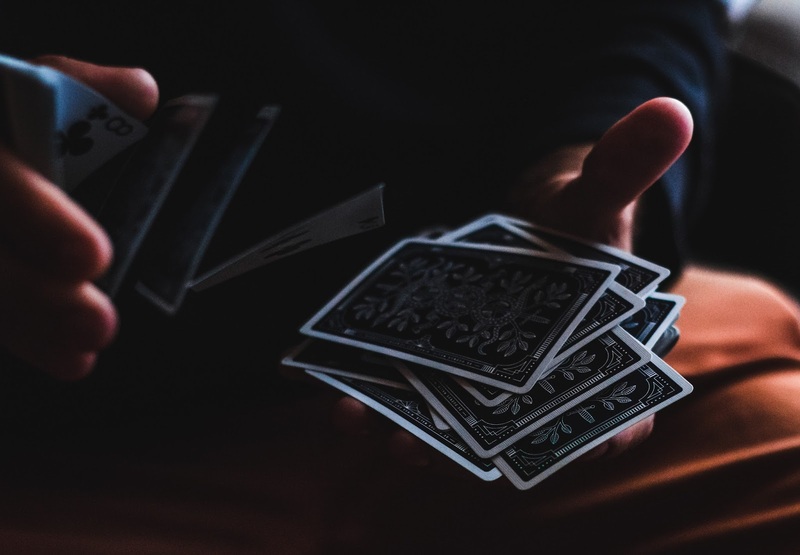 This is considered to be magic tricks for beginners as it doesn’t require lots of things to start with. I bet everyone has come across this trick when you are asked to choose a card and then place it back into the deck. Place the one that has a unique colour back on the bottom row, show the whole deck to the other person without showing him/her that unique card that has a different colour, now ask the other person to ask you to stop when they want to and start shuffling the cards in a Hindu style till you hear the other person saying “Stop”, when you are asked to stop! Show the card and take it off the deck and it is going to be the unique one. These magic tricks can be hard to get from the first time, that being said it’s all about repeating, so keep repeating and repeating till you get the hang of it. All these magic secrets are revealed now to you, so go and practice as much as you can.